Baldor•DodgeÂ® ER-Style ball bearings come in set screw version,Â with 65Â° set screw angle for maximum shaft grip,Â and D-Lok™Â version, whichÂ offers clamp collar grip for maximum concentricity to minimize vibration. While snap-ring retention is used to securely fit cylindrical outer diameter into user equipment, Dodge ProGuard™ seal and flinger package prevents contamination and maximizes product life in dirty applications. Modifications to seal package are available. Fort Smith, Ark. — Baldor Electric Company is pleased to introduce a new and versatile line of Baldor•Dodge®ER-Style ball bearings available in two shaft attachment methods. The set screw version has a 65 degree set screw angle for maximum shaft grip. 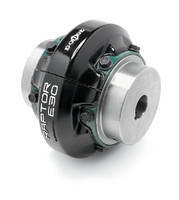 The D-Lok™ product offers a clamp collar grip for maximum concentricity to minimize vibration. These high-quality Dodge-manufactured products employ snap-ring retention to securely fit the cylindrical outer diameterinto user equipment. 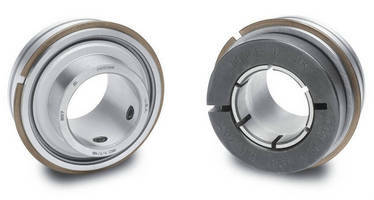 The bearings also feature the Dodge ProGuard™ seal and flinger package to prevent contamination and maximize product life in dirty applications. 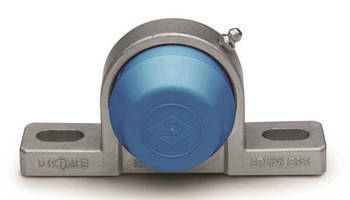 Baldor•Dodge ER-style ball bearings are suitable for a wide variety of industries and applications, including material and unit handling, conveying equipment, and agricultural, paper, packaging and printing machinery.The set screw offering ranges from 3/4” bore size (204 series) to 3-7/16” (218 series).The D-Lok style is offered in 3/4” bore size (204 series) to 2-7/16” bore size (212 series). Modifications to the seal package are available on request, including the premium triple-lip seal design, premium MaxLife™ cage design for lubrication retention, low-drag labyrinth seals, and a high-temperature synthetic grease offering. 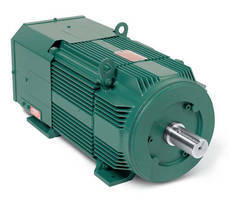 Baldor Electric Company (www.baldor.com) is a leading marketer, designer and manufacturer of energy-saving industrial electric motors, mechanical power transmission products, drives and generator sets. Baldor, a member of the ABB group, is headquartered in Fort Smith, Arkansas. 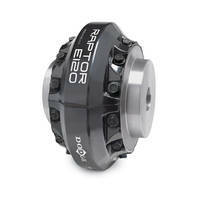 Raptor Tire Couplings come with slotted clamp ring holes. 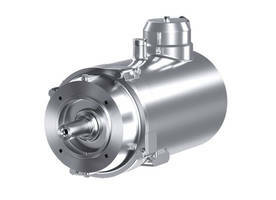 Hybrid Motor exceeds NEMA Premium efficiency levels. 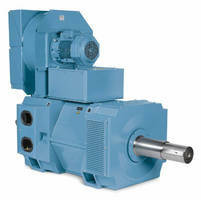 Reliable DC Motors incorporate mechanical monitoring system. 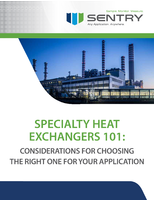 Metal Detectable End Covers meet food processing facility needs. 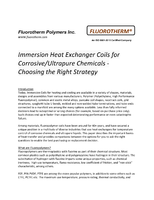 Elastomeric Coupling features WingLock technology.